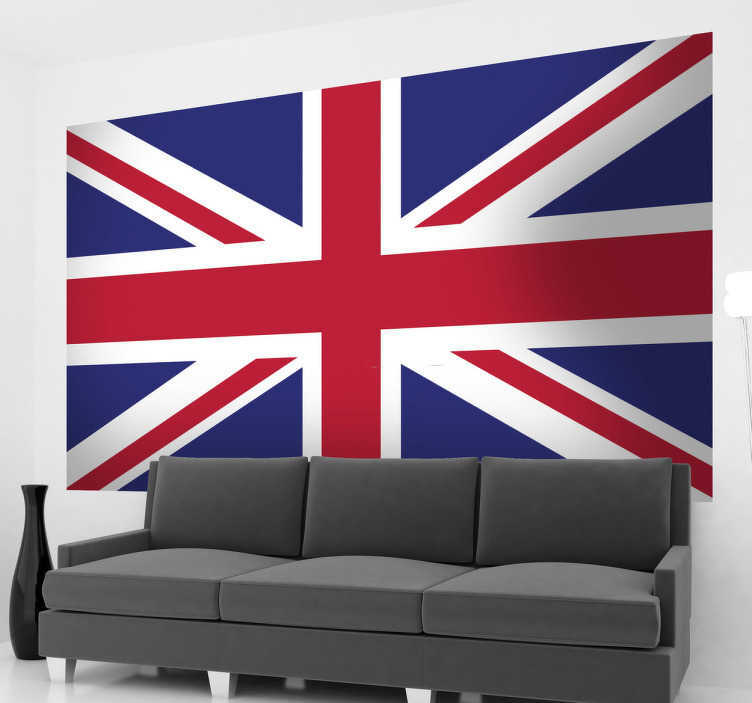 Union Jack flag wall sticker for personalising your bedroom, living room, vehicle and more! Use the iconic flag of the United Kingdom and Great Britain to show your love for the country or the classic red, blue and white design, available in a wide range of sizes. The design brings together the countries that make up the UK; England, Wales, Scotland and Northern Ireland and will bring together the decor of your room perfectly.